Global logistics, International trade and compliance, freight management and customs clearance services company. Interns will get indepth knowledge of how global freight movements are managed and executed. Important international trade terms and know-how will be the main elements learnt from training. The company was established in 2014 to represent the group in the Trans-Tasman region and is represented at Sydney Airport. Now boasting seven impressive stores, They operate 10,000 sqm of retail space at this destination. • understanding Customer Relationship Management technology, such as Microsoft dynamics and SAP CRM. • exposure to the process involved in the development of public relations campaigns at both a local and National level. • Ability to build their communication skills, both written and verbal. • The ability to form effective working relationships and professional networks. The company was founded in 1997 with the purchase of four ships in Russia. Celebrating its 20th anniversary in 2017, they are the leader in river and small ship ocean cruising, offering destination-focused itineraries designed for experienced travelers who have an interest in geography, culture and history. They currently operate a fleet of 62 vessels, offering scenic cruising on rivers and oceans around the world. 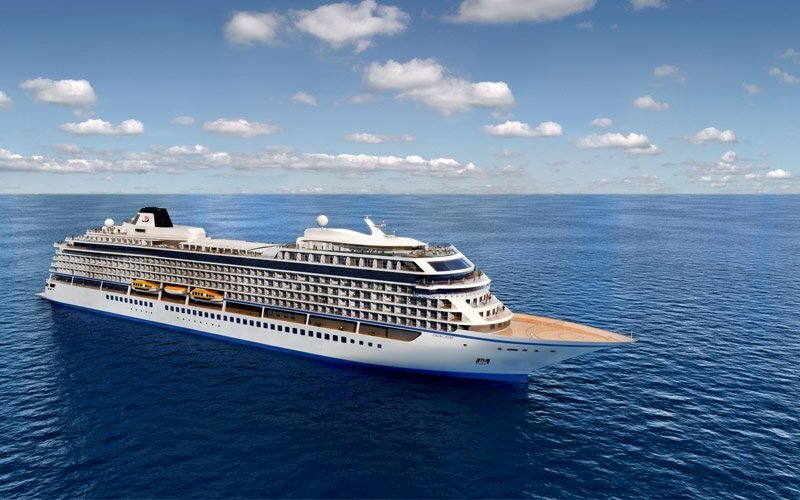 By 2022 the company will operate eight 930-guest ocean cruise ships and will be the largest small ship ocean cruise line. Artwork creation – brochures, posters, banners, flyers etc.